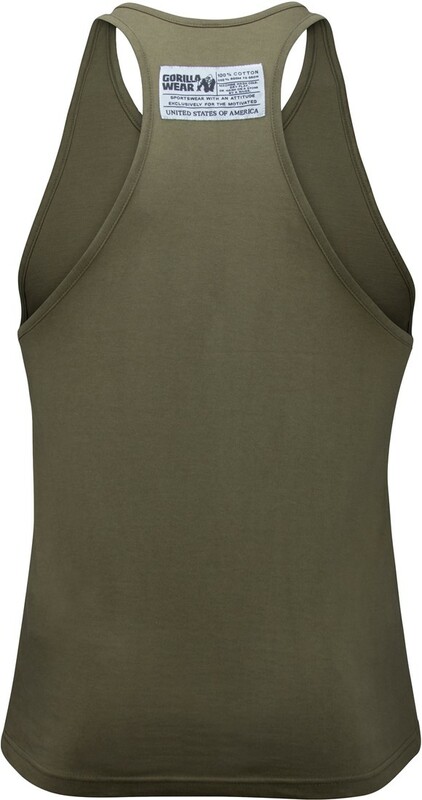 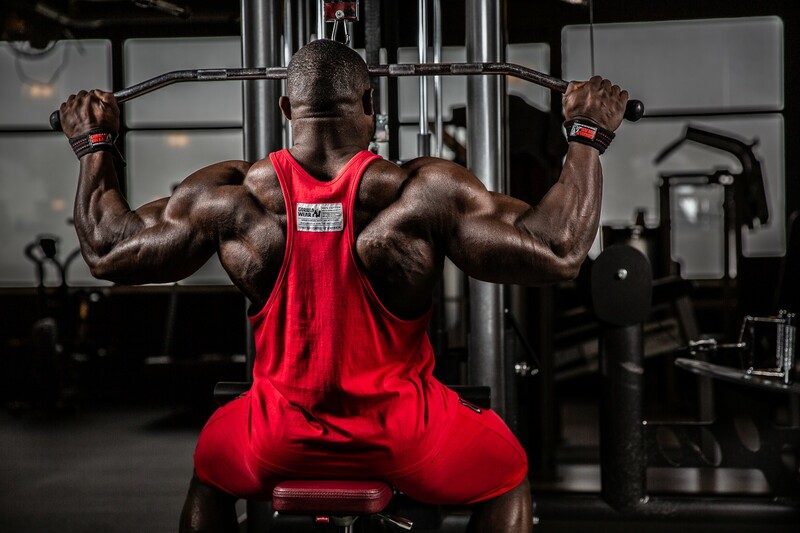 With this classic tank top you can't miss. 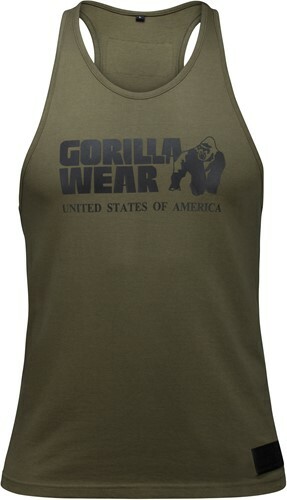 It's traditional, it's sturdy and best of all, it says GORILLAWEAR on the front! 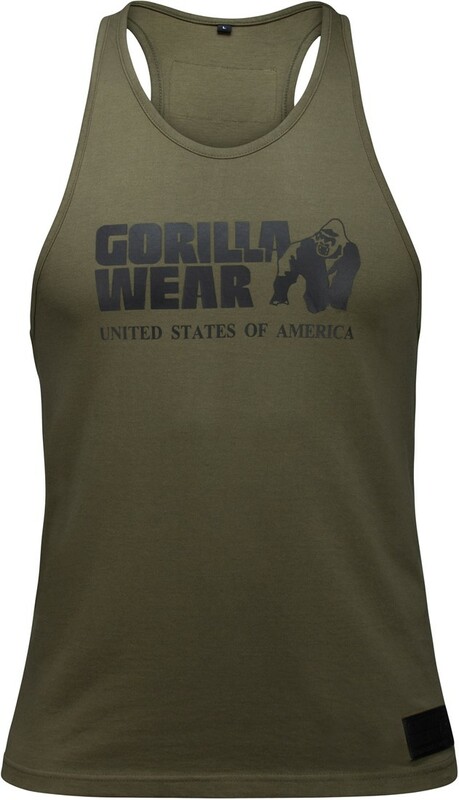 Because come on, you know you want to show it off, don't you? 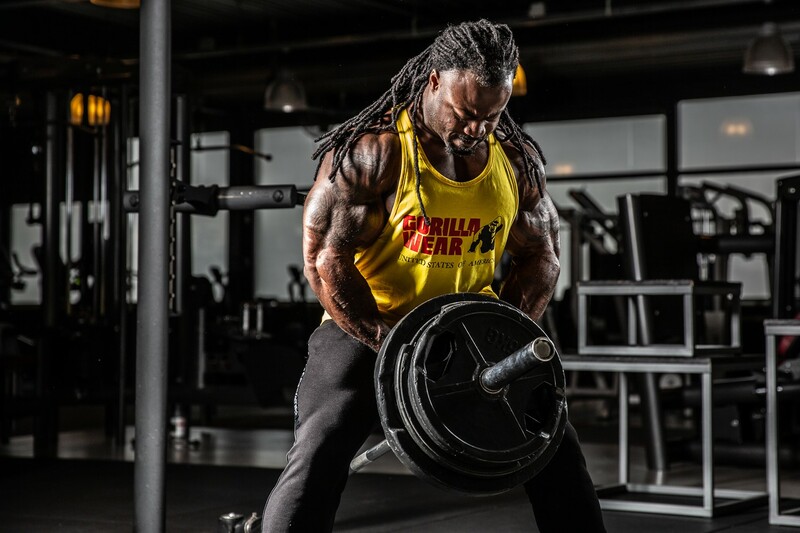 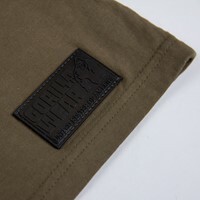 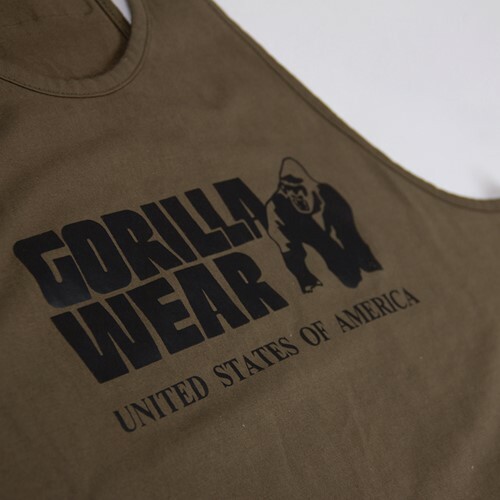 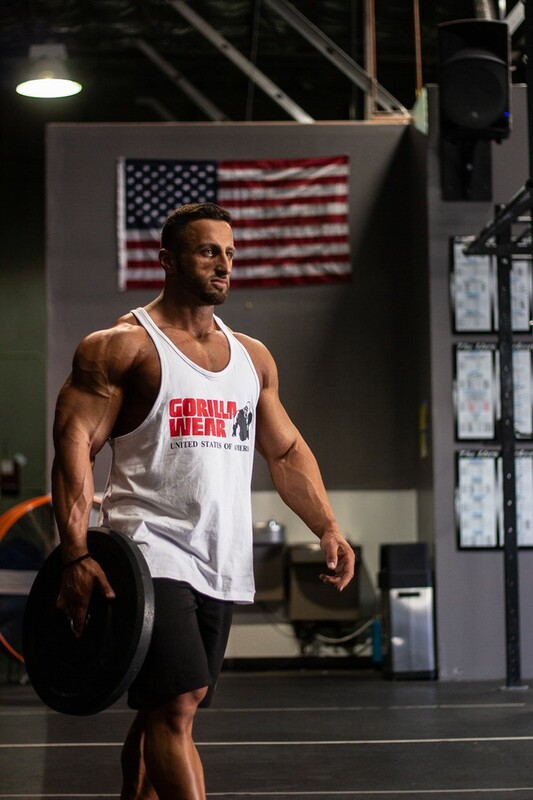 It's time to show the people that you are a member of the GORILLA WEAR family where you can choose between the colors Army Green, Navy, Yellow, Red, Black, White and Gray.